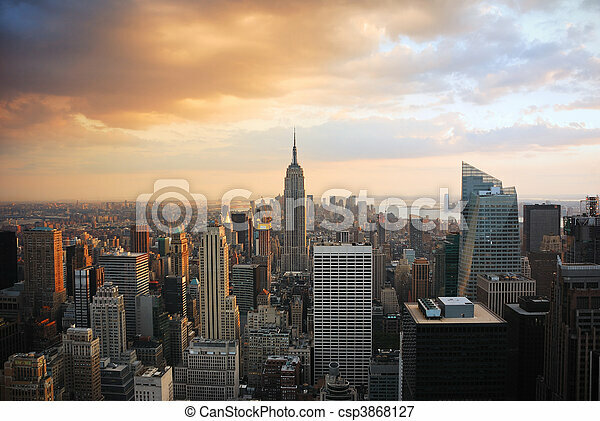 New york city manhattan skyline at sunset with empire state building. 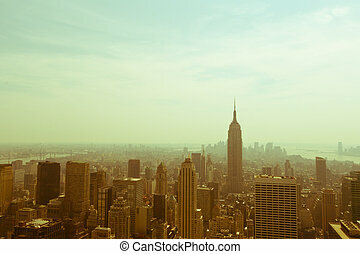 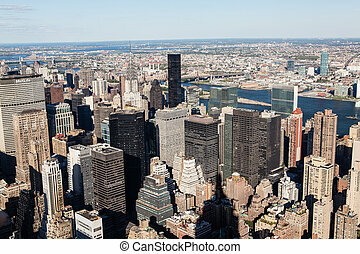 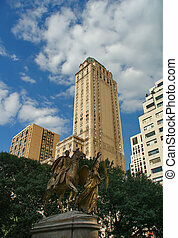 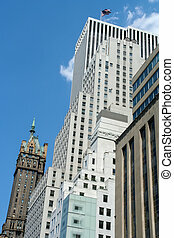 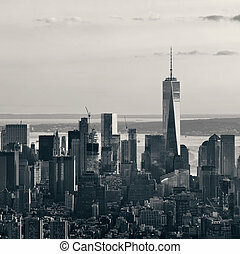 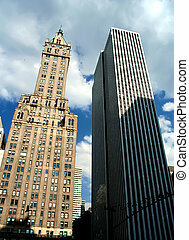 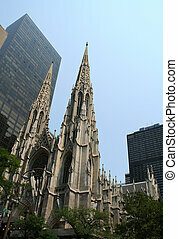 New York City downtown skyline view. 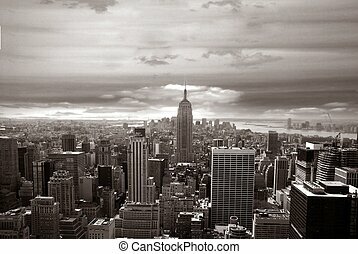 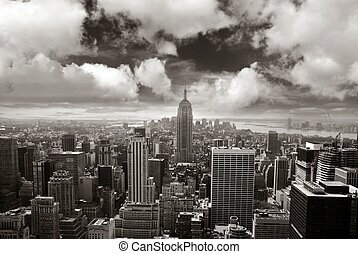 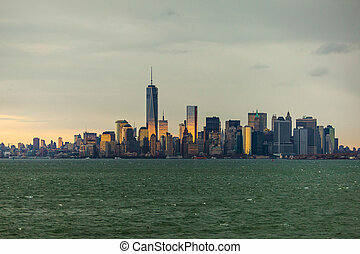 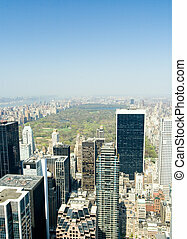 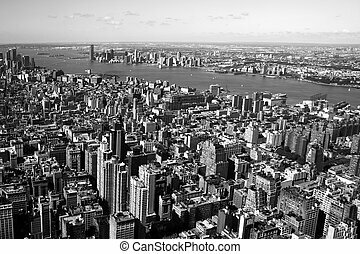 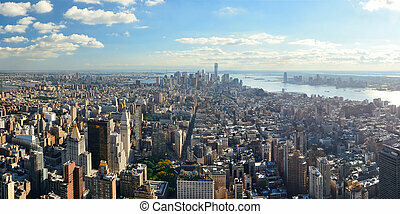 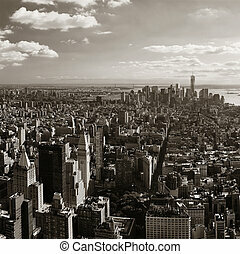 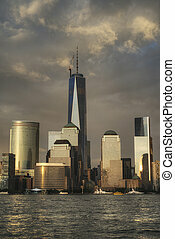 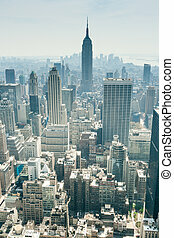 New York City downtown skyline panoramic view. 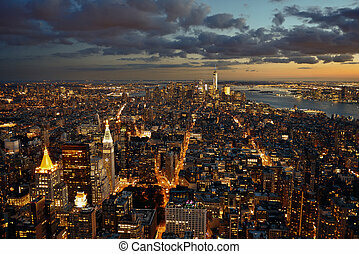 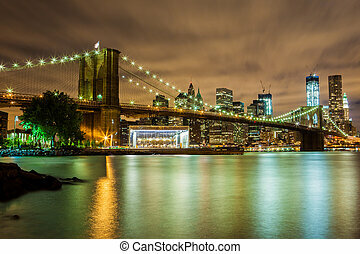 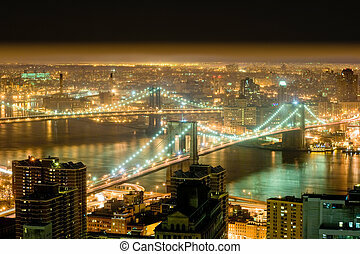 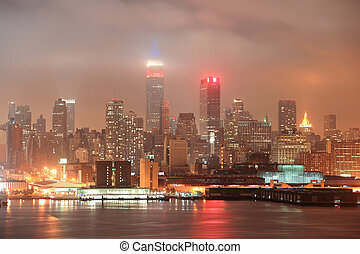 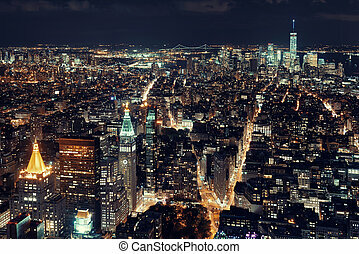 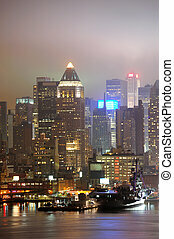 New York City downtown skyline panorama night view. 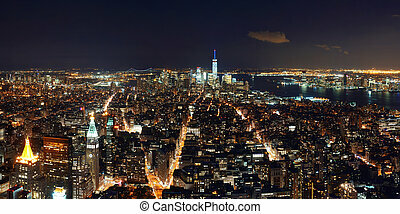 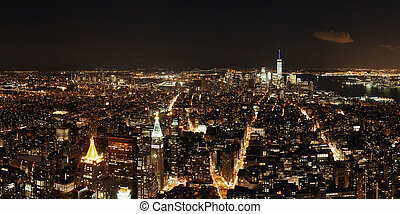 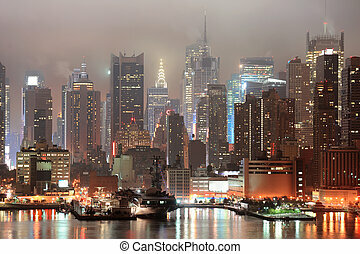 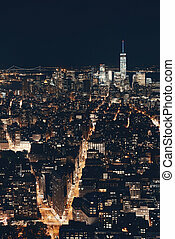 New York City downtown skyline view at night.